The Florida Chiropractic Society (FCS) issued a strongly worded rejection of the announcement by Keiser University that its Doctor of Chiropractic Medicine Program has been granted accreditation status by the Council on Chiropractic Education. 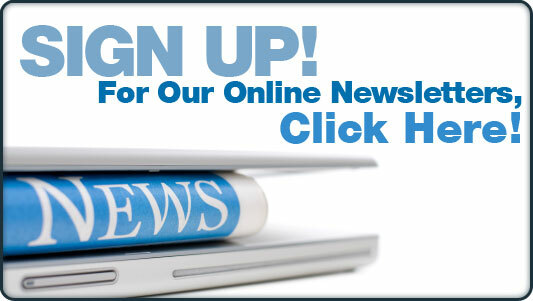 According to FCS President Eddie Martinez DC and the Board of Directors they ". 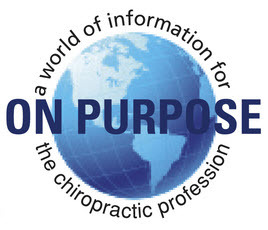 . . oppose any program offering a Chiropractic Medicine Degree"
"According to the U.S. Department of Education web site, the Council on Chiropractic Education is recognized as a specialized accrediting agency. The scope of recognition of the CCE is the accreditation of programs leading to the Doctor of Chiropractic degree and single-purpose institutions offering the Doctor of Chiropractic program." There is no mention of the CCE having the authority to accredit or recognize Chiropractic Medicine Programs. Despite this the CCE has ignored the US Department of Education in regards to Keiser and in regards to National University of Health Sciences which also claims to train Doctors of Chiropractic Medicine and was awarded accreditation by the CCE. The FCS goes on to point out the obvious - There is no such thing as a Doctor of Chiropractic Medicine Degree. There are also no state licensing boards that license Doctors of Chiropractic Medicine. The FCS further points out that the use of the term Chiropractic Medicine creates confusion to the public and consumers as well as establishes misleading expectations. The FCS has advocated for several years before the Florida Board of Chiropractic Medicine that term should be abandoned by the state. In fact a package of legislative proposals that included removing the term from the statute along with CCE Only language was passed by the Board but somehow mysteriously never made it to the legislature. In a turncoat move the Florida Board of Chiropractic Medicine Chair and LIFE University Board Chairman Kevin Fogarty DC had previously cast the deciding vote to keep it. "The primary role of any state Board is to protect the public. The FCS believes that the terms 'Florida Board of Chiropractic Medicine' and 'Chiropractic Physician' are both misleading and confusing and do not accurately portray the unique service we provide to the public. While we at the Florida Chiropractic Society realize the political reality of getting a law passed, the Board should not base or alter its decisions due to political pressure. 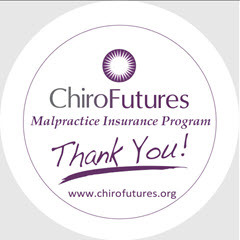 In our opinion, the vote taken by the Florida Board of Chiropractic Medicine to retain the word "medicine" in their proposed changes to the Florida chiropractic practice act was a mistake and did not best serve the citizens of Florida." According to the FCS: "There should be no encroachment of the practice of chiropractic into the practice of Medicine". According to a press release issued by Keiser University, the Keiser University College of Chiropractic Medicine (KUCCM) has been awarded initial accreditation by the Council on Chiropractic Education (CCE). According to the U.S. Department of Education web site, the Council on Chiropractic Education is recognized as a specialized accrediting agency. The scope of recognition of the CCE is the accreditation of programs leading to the Doctor of Chiropractic degree and single-purpose institutions offering the Doctor of Chiropractic program. The Florida Chiropractic Society would like to emphasize that the Doctor of Chiropractic Medicine Degree does not exist and there are no state licensing boards that license Doctors of Chiropractic Medicine, therefore any institution offering a degree in Chiropractic Medicine would be considered null and void. Also a Chiropractic Medicine Degree would create confusion to the public and consumers as well as establish misleading expectations. 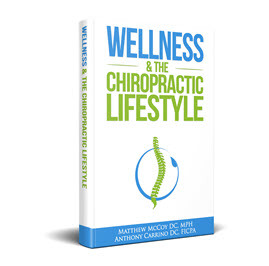 There should be no encroachment of the Chiropractic Practice into the practice of Medicine. 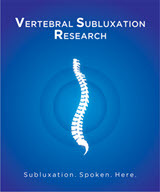 The Florida Chiropractic Society, for nearly 54 years, has always represented the advancement of the Chiropractic profession as a separate and distinct drugless health care profession, with a strong adherence to the unique tenets of the profession, which is the detection and correction of vertebral subluxation. 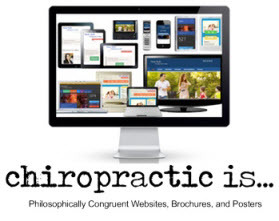 For these reasons we reject any programs offering a Chiropractic Medicine degree.